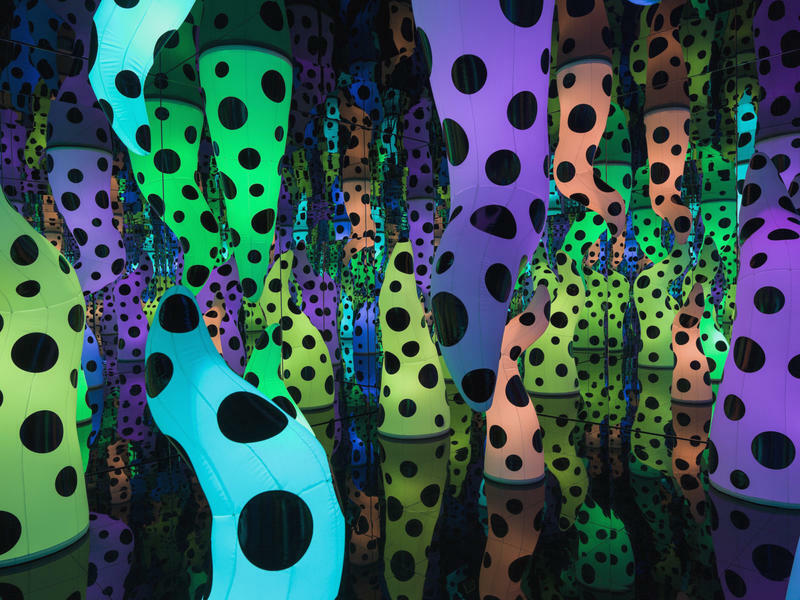 There’s a reason people queue up for hours to spend a few minutes inside one of Yayoi Kusama’s infinity mirror rooms. Each of these colorful installations is a galaxy unto itself, a dazzling mirrored landscape that seems to stretch on forever. And the Institute of Contemporary Art in Boston has acquired the largest one. The head of the Berkshire Museum's board said she hopes to repair relationships with museum industry groups. That's afer the Pitttsfield institution finished art sales that led to the rift. The Berkshire Museum announced on Tuesday that it's all done selling its art.